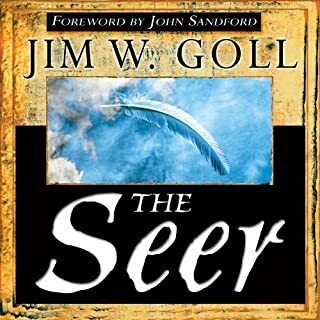 Join James Goll on an exciting and insightful journey into the visionary world of The Seer! The prophetic movements in church history and in contemporary life are fed by two mighty streams: the prophet, whose revelation is primarily verbal, and the seer, whose revelation is more visionary in nature. You will discover the prophetic power of dreams, visions, and life under the open heavens. I've met seer Prophets and wondered how they operated. I was thrilled that James wrote about it. This book teaches that identifying with the heart of God allows us to be prophetic.